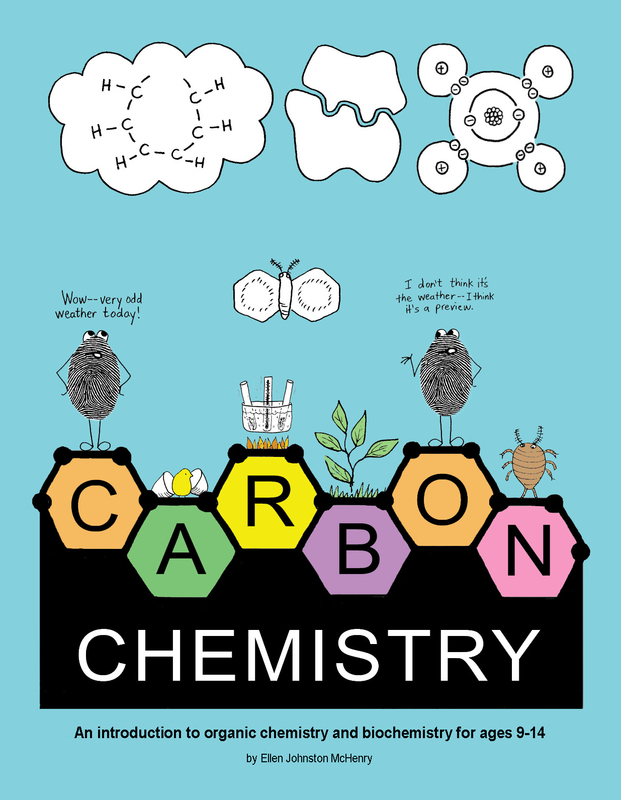 View cart “Carbon Chemistry (paperback)” has been added to your cart. Click here to download first two chapters– free! NOTE: A video playlist has now been set up for this curriculum. Go to www.YouTube.com/TheBasementWorkshop and click on Playlists, then find Carbon Chemistry.